2020 Summer Olympic Games will be held from July 24 (Fri) to August 9 (Sun), and Paralympic Games from August 25 (Tue) to September 6 (Sun). The venues of soccer, baseball and softball games are in Yokohama. 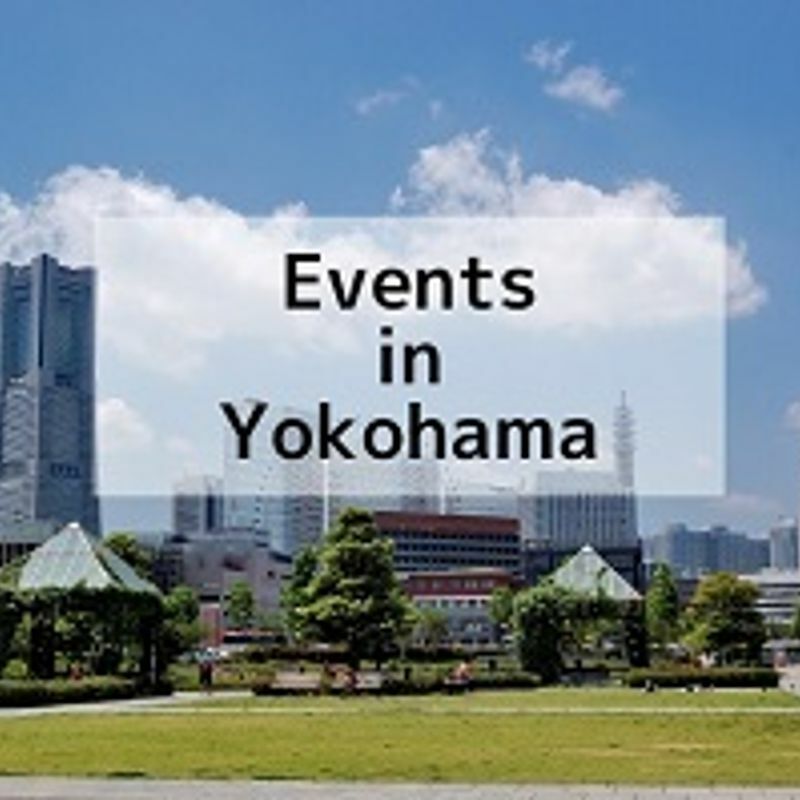 The city of Yokohama is seeking volunteers who will support guests around venue areas and nearest stations. To Apply: Please refer to the website indicated below.